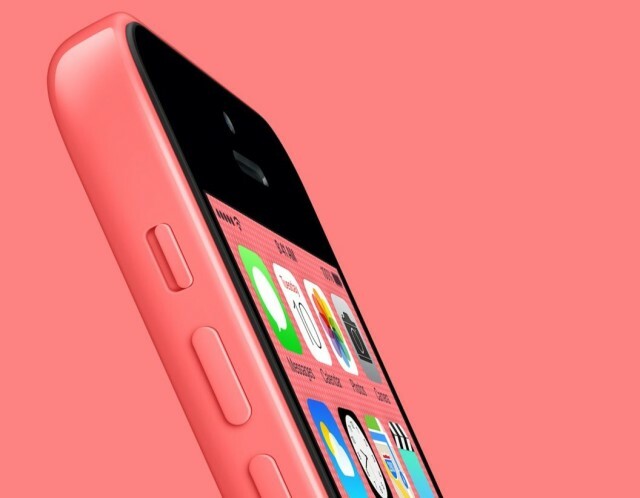 iPhone 5c might not get another iOS update. Apple is currently beta testing its latest iOS 10.3.2 update ahead of a public release, but millions of iPhone owners will never see it. The update only supports devices powered by a 64-bit processor, which means it is not compatible with iPhone 5 or iPhone 5c. We knew iOS 11 would be dropping support for 32-bits apps this fall, so it looked like it would be the end of the line for 32-bit devices, too. But Apple has taken the unusual step of eliminating support for millions of iPhones midway through iOS 10’s cycle. iOS 10.3.2 is only a minor update, bringing bug fixes for third-party VPN apps and SiriKit car commands, but Apple has decided older handsets won’t get it. You’ll need an iPhone 5s or above, iPad mini 2 or above, or the sixth-generation iPod touch. It’s unclear how many iPhone 5c devices are still in use, but Apple sold over 90 million iPhone 5 units, so it’s safe to assume millions of them are still going strong today. If owners wish to update beyond iOS 10.3.1, they’ll need to upgrade their device first. This is the first time Apple has dropped support for hardware with a minor update, midway through an iOS cycle; normally it’s just major releases that cut out aging devices. Hopefully it won’t become common practice.